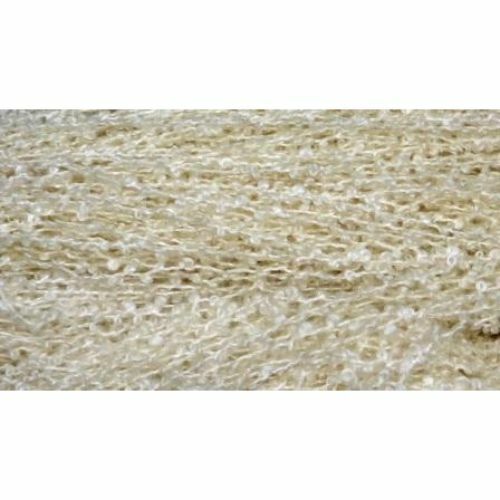 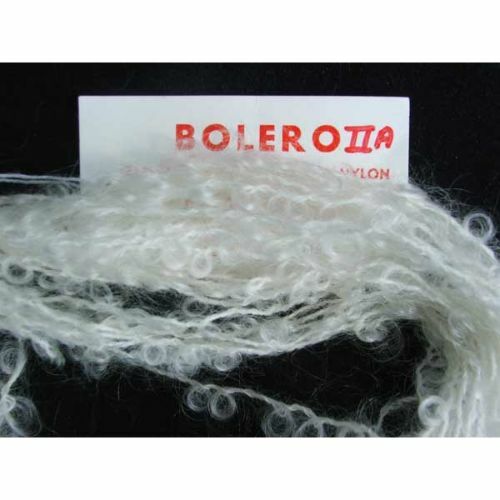 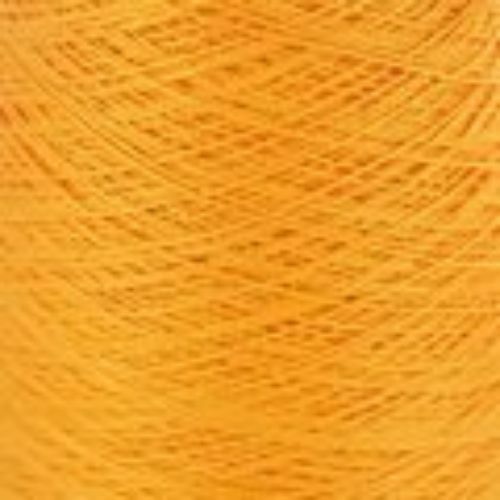 78% mohair/ 13% wool/ 9% nylon -natural 490 yards per 8 ounce skein. 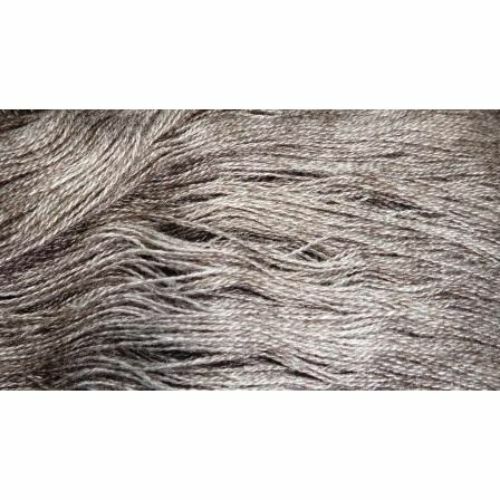 Knitters, this yarn would be a worsted weight. 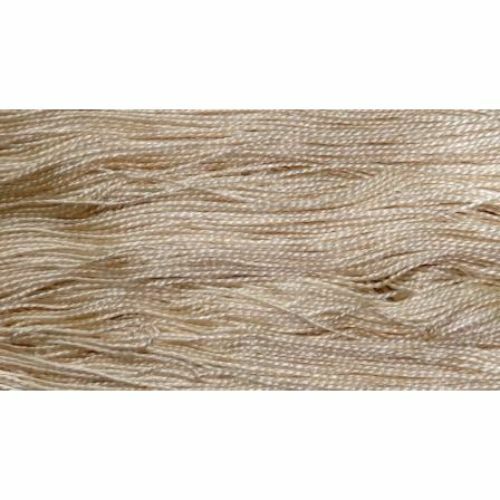 Weavers, you would probably use this as a weft.